As a new administration discusses a different approach to the federal health insurance program, check out some facts. 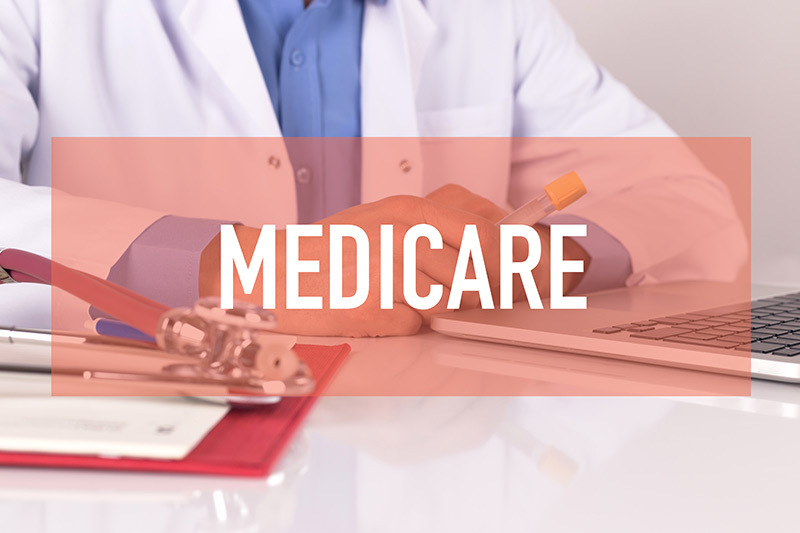 As a new administration and Congress talk about possible new approaches to Medicare, Medicaid and Social Security, how much do you know about Medicare? A quiz from the Kaiser Family Foundation tests your knowledge about the government’s health insurance program for seniors and others. For example, did you know that in 2014 half of all Medicare beneficiaries had annual incomes below $24,150 per person, including Social Security payments, pension income and earnings? Check out the quiz.